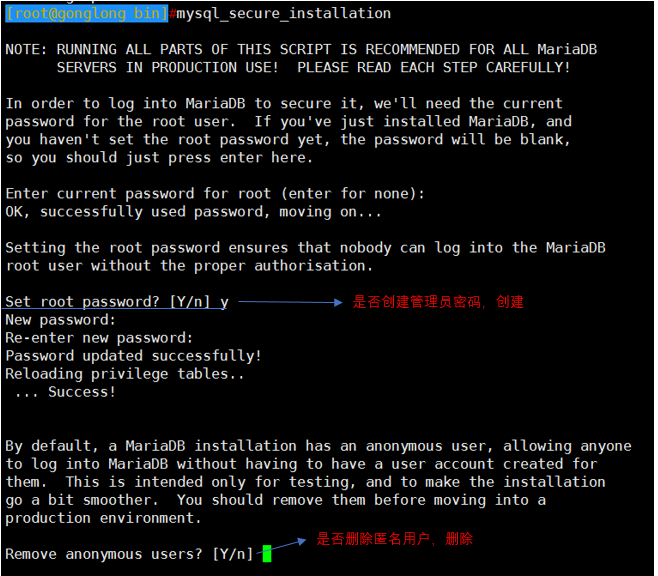 # Disable service start and stop timeout logic of systemd for mysqld service. no: No SSL support. 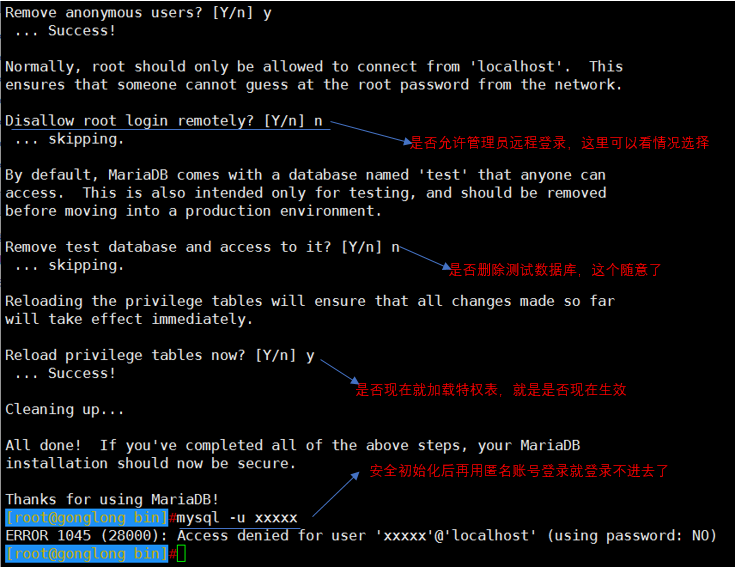 This is the default before MySQL 5.6.6.
bundled: Use the SSL library bundled with the distribution. 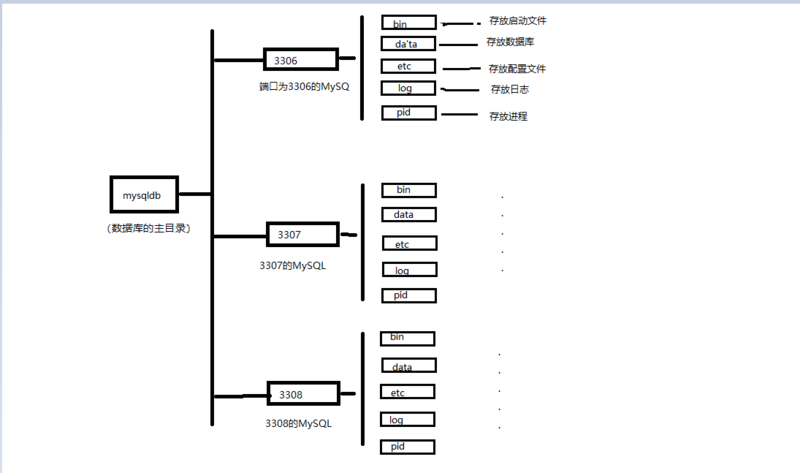 This is the default as of MySQL 5.6.6.
system: Use the system SSL library. 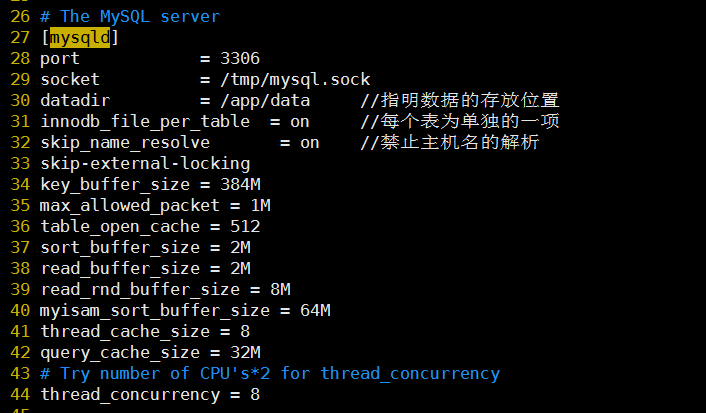 #        the MySQL subsystem (mysqld). # description:    MySQL database server. elif echo "$RESPONSE" | grep -q "Access denied for user"
# exit the loop immediately if mysqld_safe process disappears. # denied" response as meaning the server is functioning. echo "MySQL Daemon failed to start." echo "Timeout error occurred trying to start MySQL Daemon." 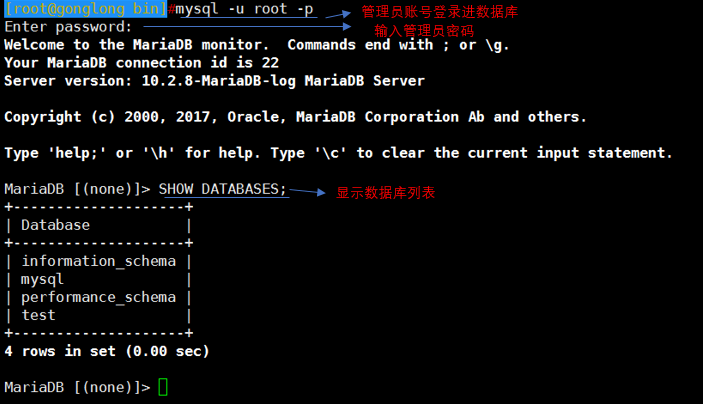 # not running; per LSB standards this is "ok"
echo "Timeout error occurred trying to stop MySQL Daemon."